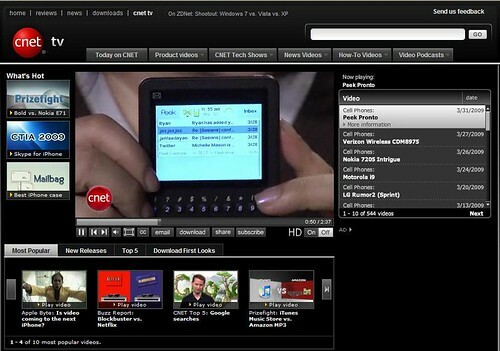 CNET First Look – Peek Pronto video by Nicole Lee (screenshot), originally uploaded by !!! :: jozjozjoz :: !!!. I’m not famous, but my friends are! Thanks to @zac_in_ak for the heads up! Uploaded by !!! :: jozjozjoz :: !!! on 1 Apr 09, 11.58PM PDT. The jozjozjoz.com archives for Wednesday, April 1st, 2009.